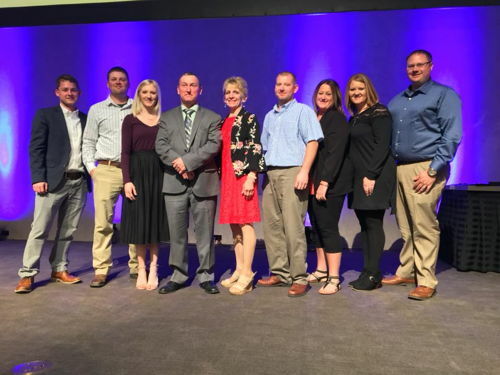 Each year, the Hillenbrand Community Leadership Series (HICLS) selects 20 individuals within the Batesville community to engage with other community leaders in strategic discussions focusing on continuing to build Batesville into an attractive place to live and work. 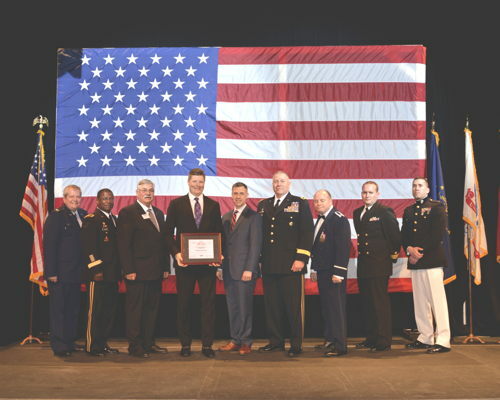 Batesville Casket Company was recently recognized as a 2018 Secretary of Defense Freedom Award nominee for its exemplary support of National Guard and Reserve employees. 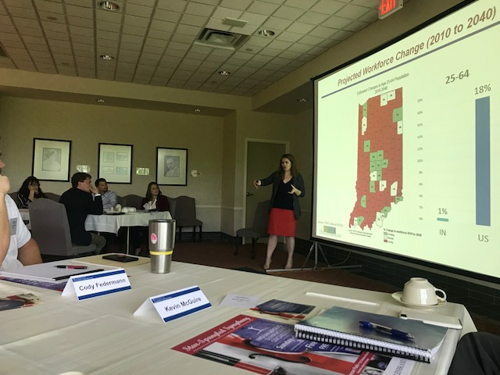 Each year, the Hillenbrand Community Leadership Series (HICLS) selects 20 individuals within the Batesville Community to engage with other leaders from the community in strategic discussions focusing on continuing to build Batesville into an attractive place to live and work. 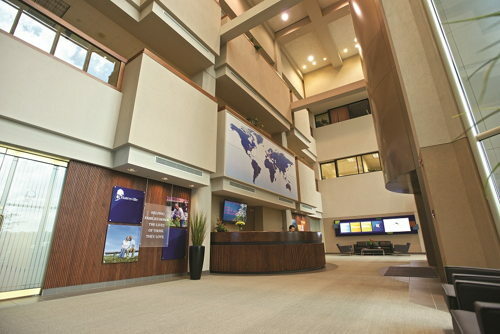 Twin screw extruders from Coperion GmbH in Stuttgart play a key role in the global manufacture of high-quality compounds. 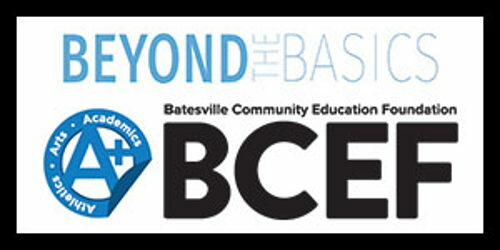 Batesville High School students may apply for three separate scholarships administered by the Batesville Community Education Foundation (BCEF) through one common application this year.